AgileBits, the well-known Canadian development company behind the extremely popular 1Password suite of apps, has today officially lifted the cover on its 1Password app extension for apps developed with Apple’s upcoming iOS 8 SDK. The official introduction of a powerful new set of developer tools at this year’s Worldwide Developer Conference not only reignited the passion within the world of iOS, but also paved the way for developers like AgileBits to extend the functionality of existing software to provide additional power to users. 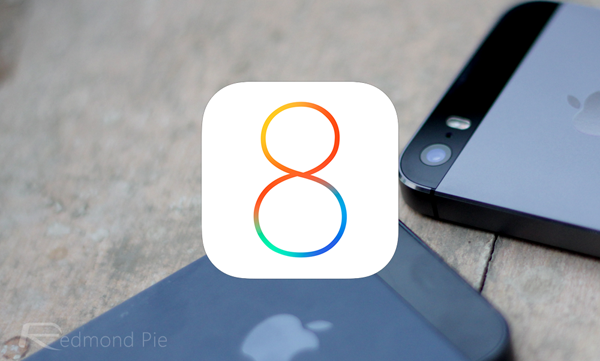 The new extension will finally make it possible for third-party developers to integrate 1Password automatic login into their own iOS 8 apps. 1Password doesn’t really need any introduction. The password and secure wallet software has long been the go-to application for OS X and iOS users who are looking to secure their login credentials and authentication information for various accounts. Although iOS 8 hasn’t officially launched yet, and won’t until the iPhone 6 is released in September, the 1Password extension will ultimately afford developers with the luxury of integrating seamless 1Password access into their apps. Rather than having to leave an app to retrieve information, or have a seemingly never-ending list of passwords, the extension will offer seamless login as part of the third-party experience. Not only do AgileBits put the new Apple Extensions capabilities to good use, but they also become one of the first confirmed cases of using the new Touch ID APIs within iOS 8 for user authentication. Apple’s original launch of Touch ID with the iPhone 5s may have been limited to App Store authentication and unlocking the device, but the smart money was always on the Cupertino based company ultimately providing access to the biometric detection abilities to its millions of developers. The combined trust of utilizing Apple’s own Touch ID in conjunction with 1Password should mean that a heap of developers take up the opportunity to integrate this extension. In order to get the word out the accompanying AgileBits requests that users do everything within their power to convince developers to start using the "holy grail" of login functionality. The Canadian company have also put up a GitHub page containing the 1Password App Extension and accompanying documentation to allow developers to get a feel for how easy it is to integrate one-tap logins into their own apps. We get a feeling this won’t be the last big name getting involved with iOS 8 Extensions and Touch ID access.